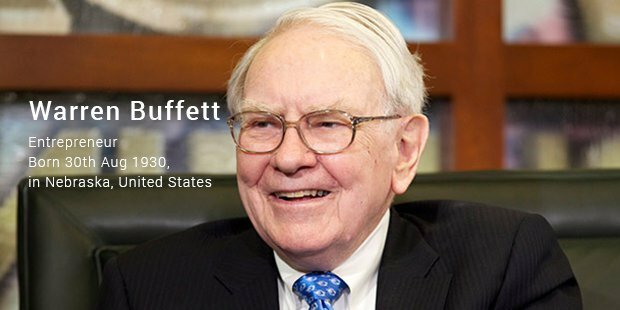 Each entrepreneur and successful man has his or her own share of success and failure stories. 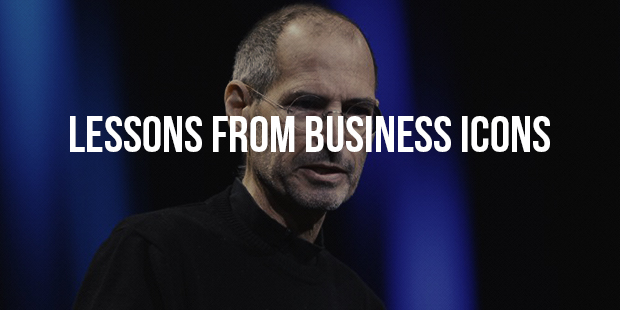 There a number of stories from entrepreneurs, that can make you awestruck for long. They not only motivate, but also impart a surprising strength to deal with the vicissitudes in your life. 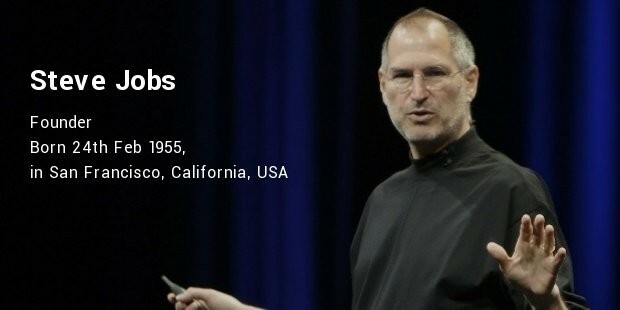 A source of inspiration for most of us, Steve Jobs was the founder of the Apple Incorporation. 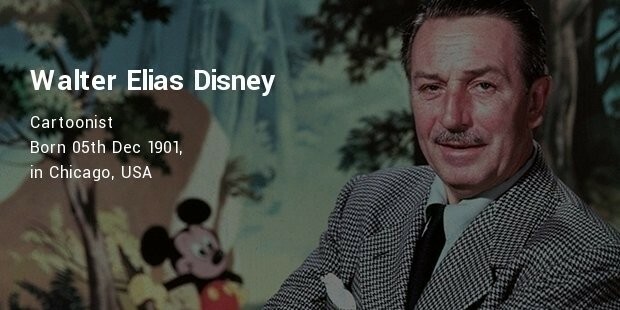 Here are the best lessons and Motivational Speeches given by the self-made millionaire. Lesson 3: "It is the crazy ones who change the world think differently. Do not be afraid to be different. The crazy ones change the world!" Lesson 5: "Stay hungry. Stay foolish. Never be satisfied, and always push yourself. Do the things people say cannot be done!" The owner of the India’s largest software company Infosys is a self-made millionaire with a vision. 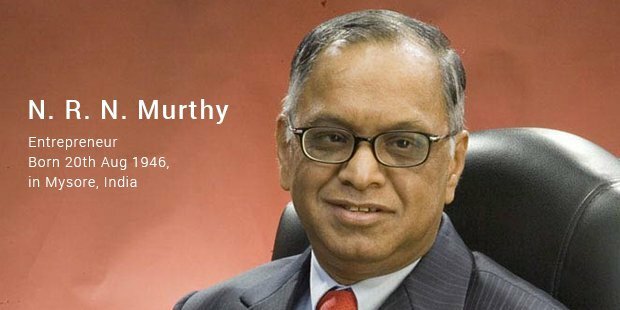 Murthy has given a number of inspiring lessons to us. Lesson 1: "Choose business deals like you are 'looking for a spouse." Lesson 2: "Predict what the future will look like." Lesson 3: "Always respect people who you work with and work with people you respect." Lesson 4: "Look for three aspects in people called integrity, intelligence and energy." Lesson 5: "Think of people as investments." Following these lessons can help in achieving goals and success in our lives. After all, first come adversities, then come accolades!